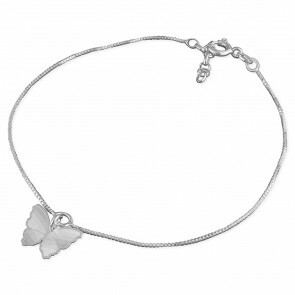 Sterling silver anklets from Amandas Silver Boutique. 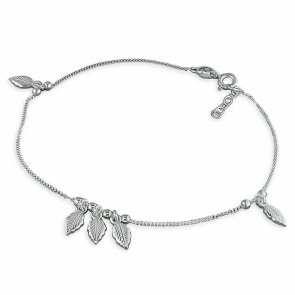 Fast free shipping from the UK and our jewellery comes in a leatherette gift box, perfect for giving as a present. 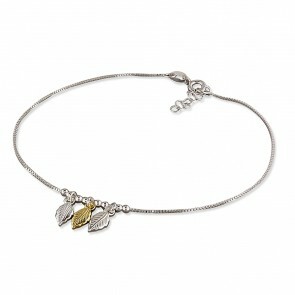 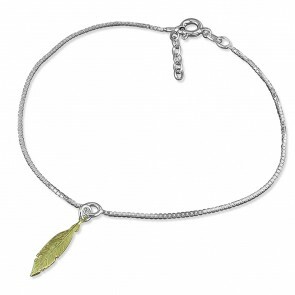 We include a free jewellery polishing cloth to keep your sterling silver anklet in top condition. 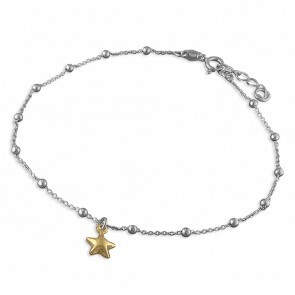 An anklet is a piece of fashion jewellery that is worn around the ankle and sometimes known as an ankle bracelet or ankle chain, they have been around for centuries and worn by women all around the world. 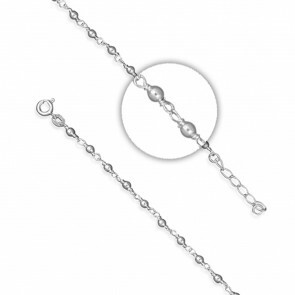 Sterling silver anklets are the most popular metal type but you can also get 9ct gold anklets as well, anklets also come in different sizes from 6 inch long for the thinner ankles up to 10 inch long for the thicker ankles. 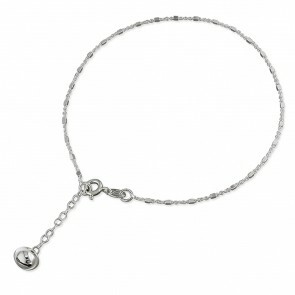 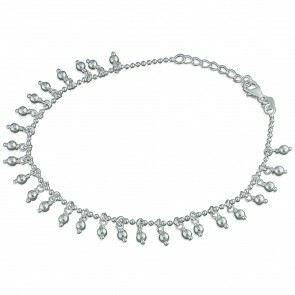 There are many different styles of anklets to choose from including chain ones such as Curb, Figaro, Singapore and more. 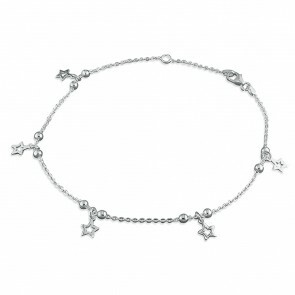 Also, you can get charm anklets that have either Hearts, Stars or Flowers on them.